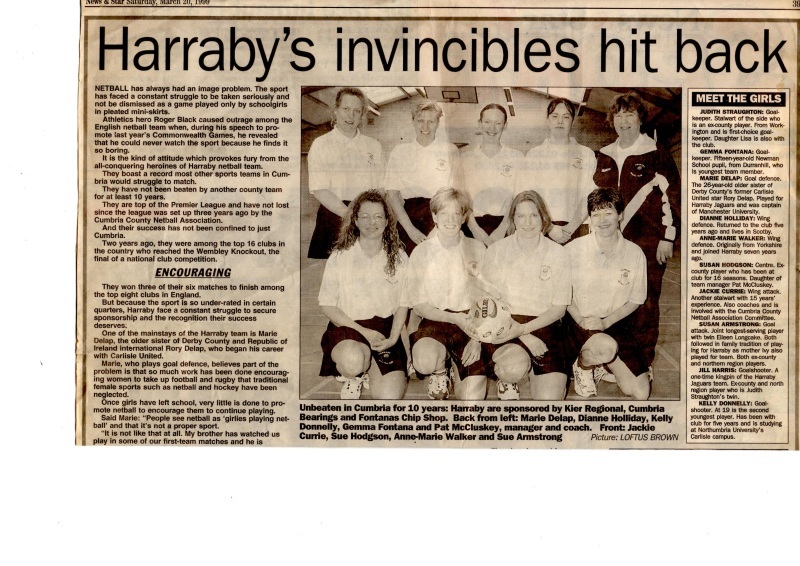 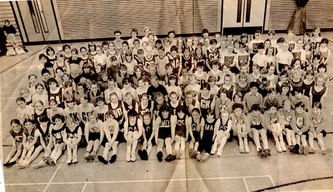 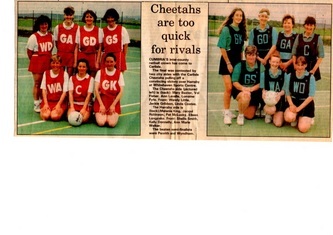 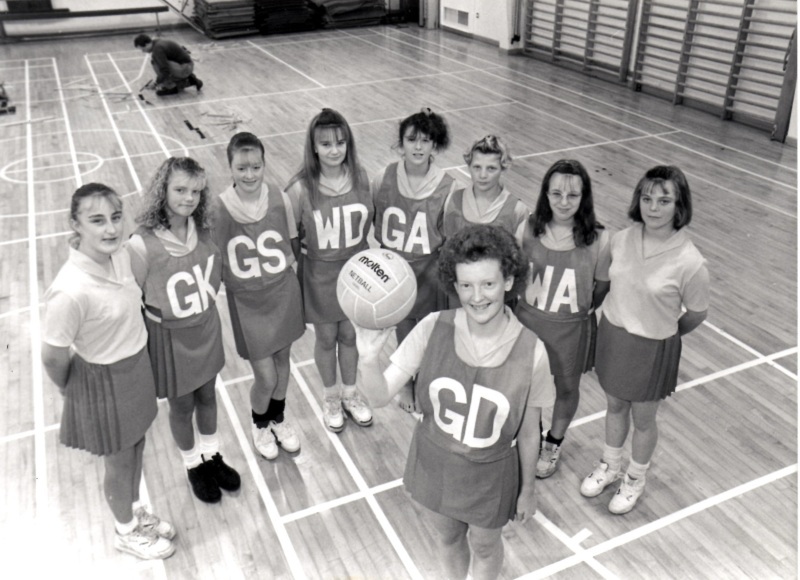 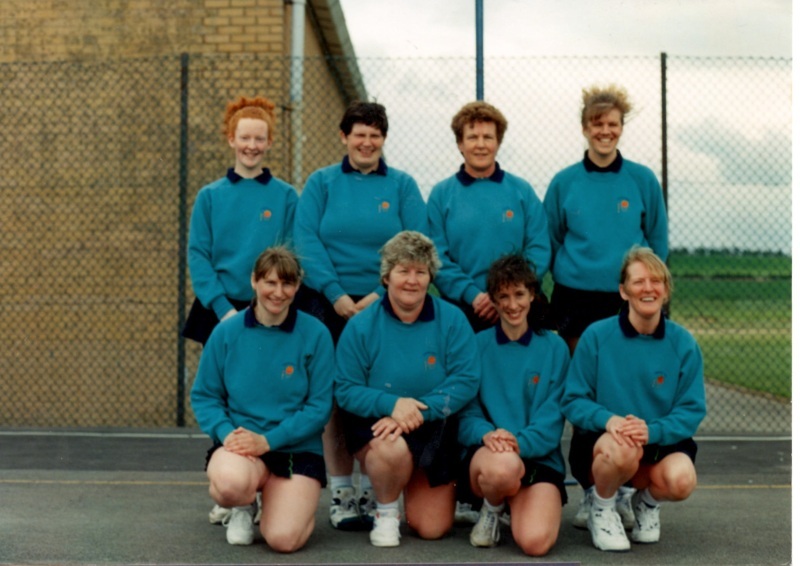 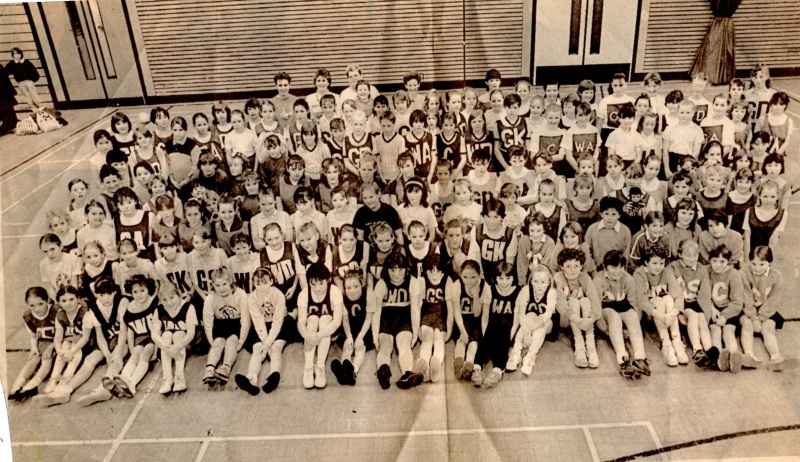 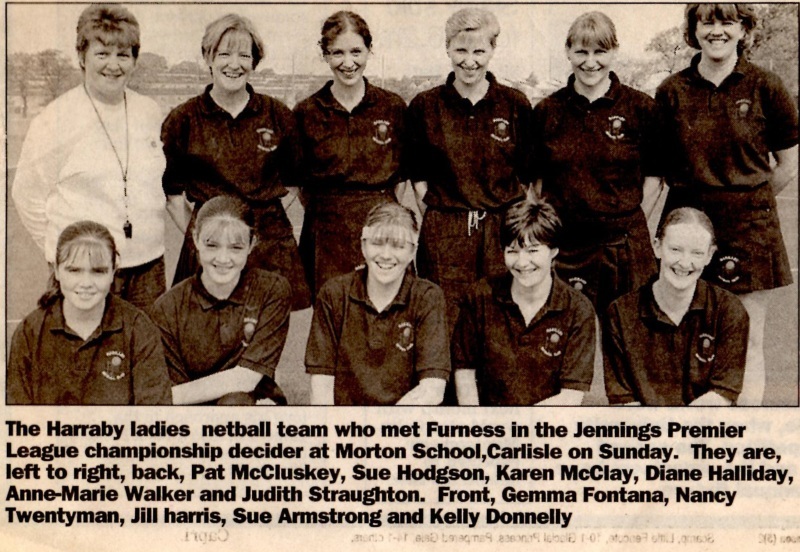 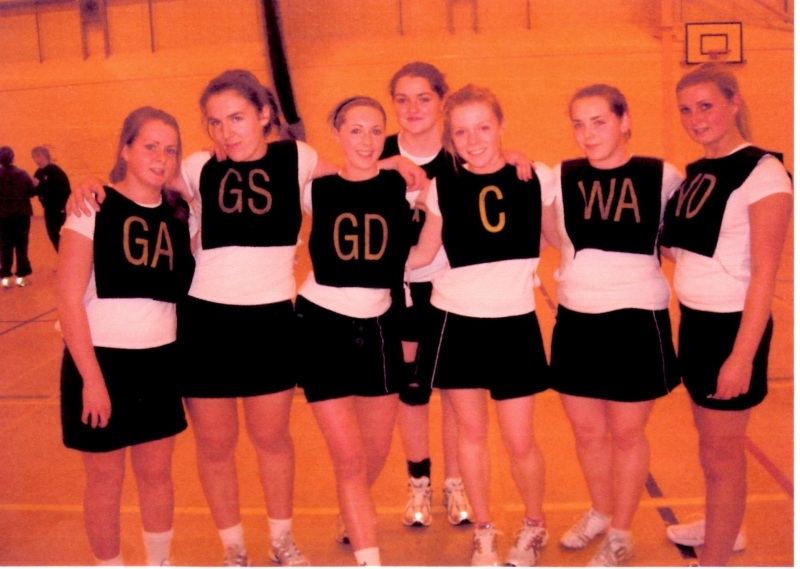 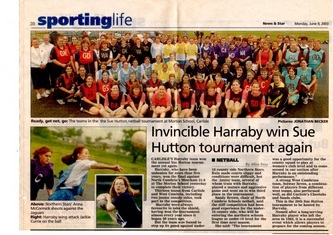 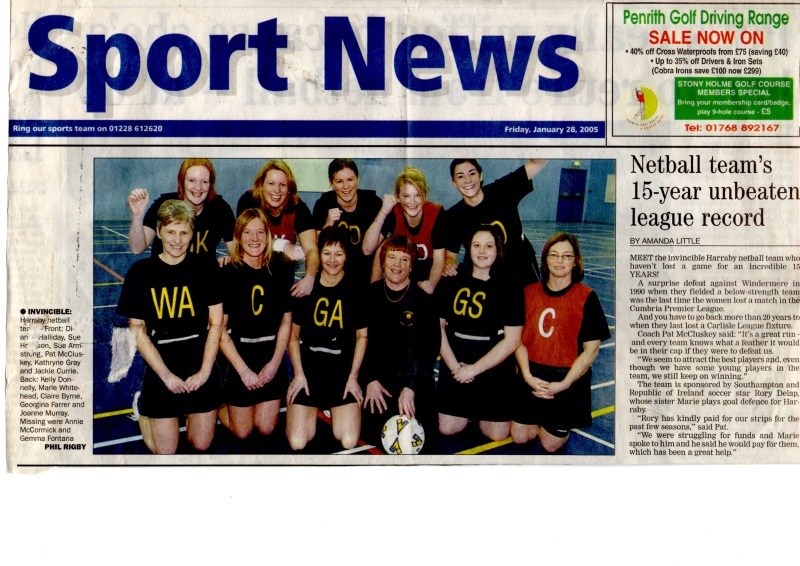 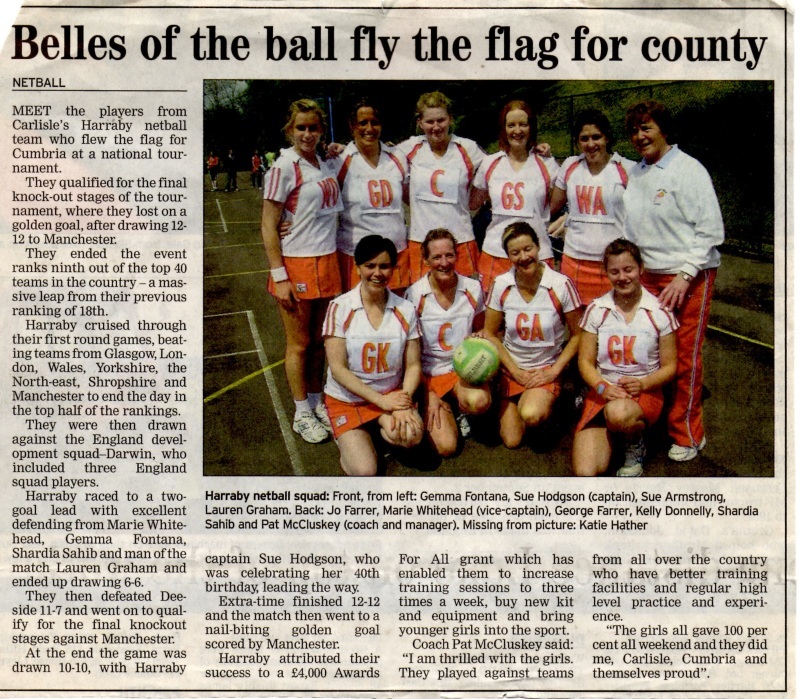 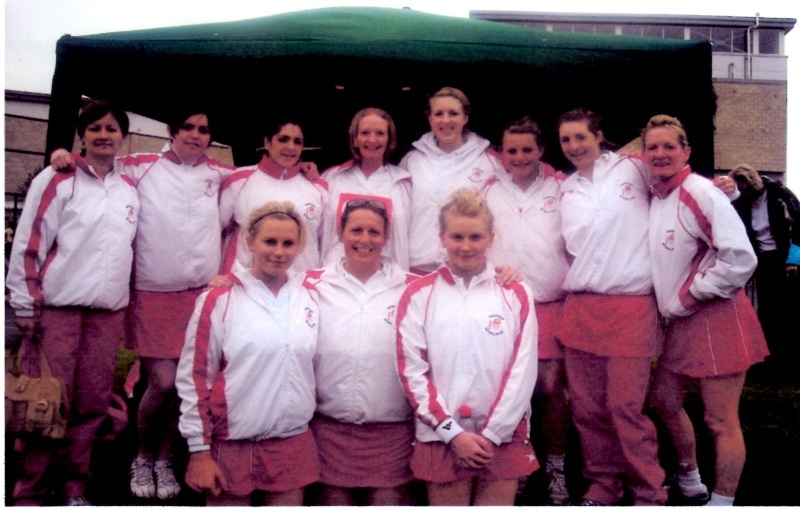 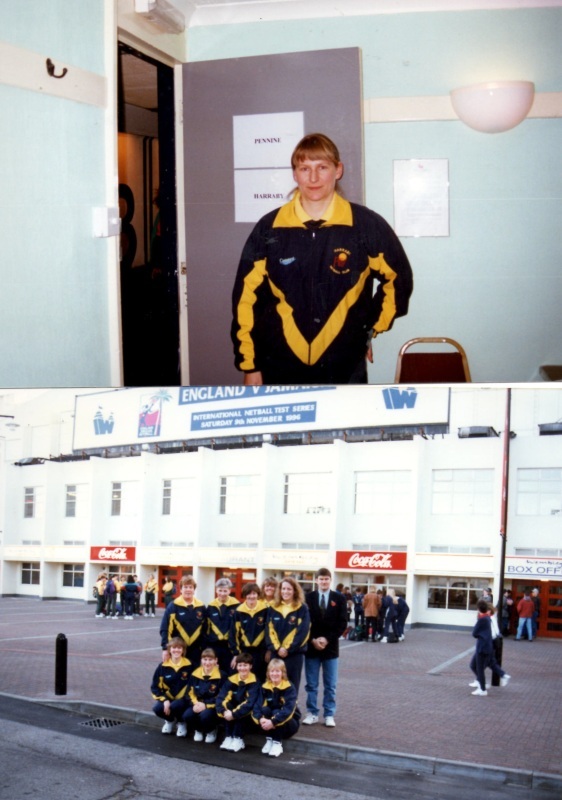 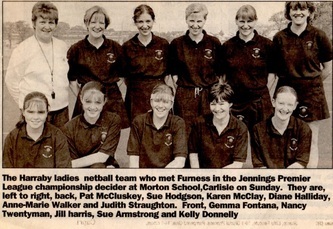 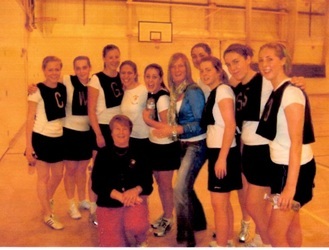 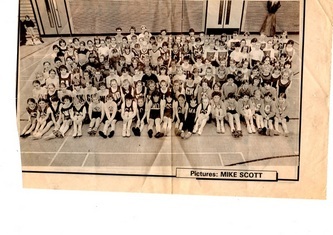 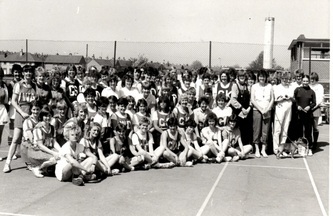 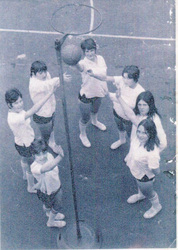 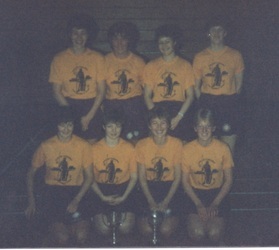 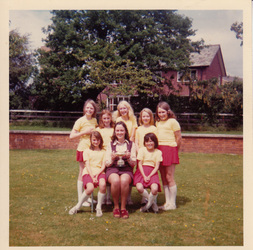 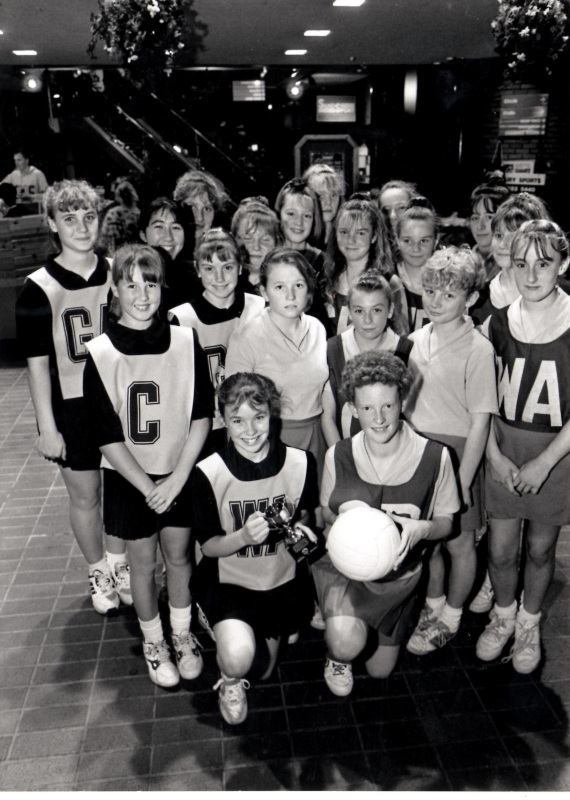 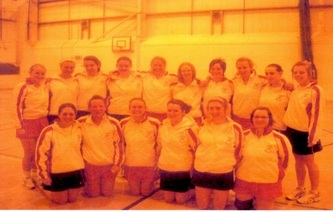 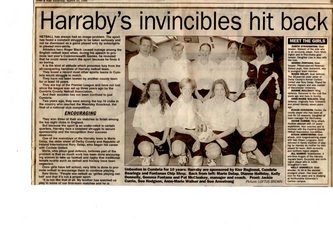 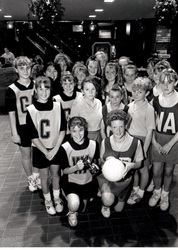 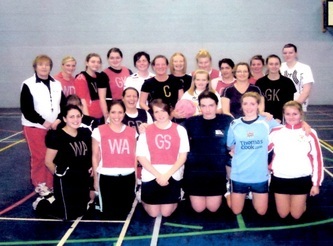 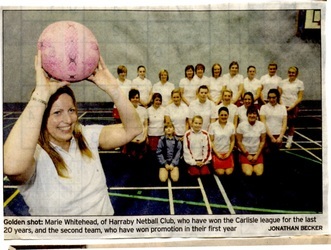 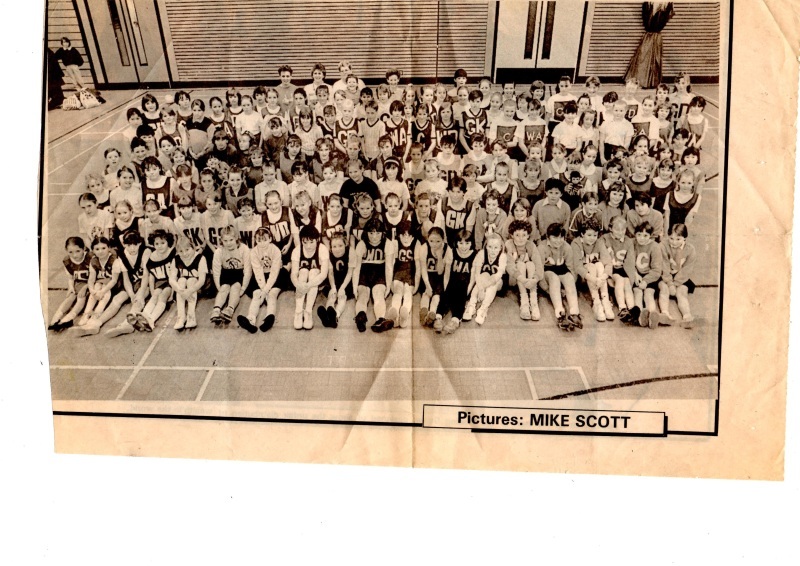 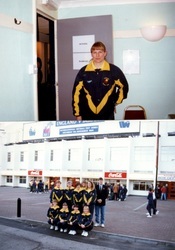 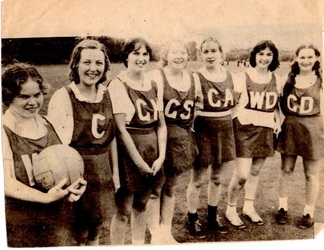 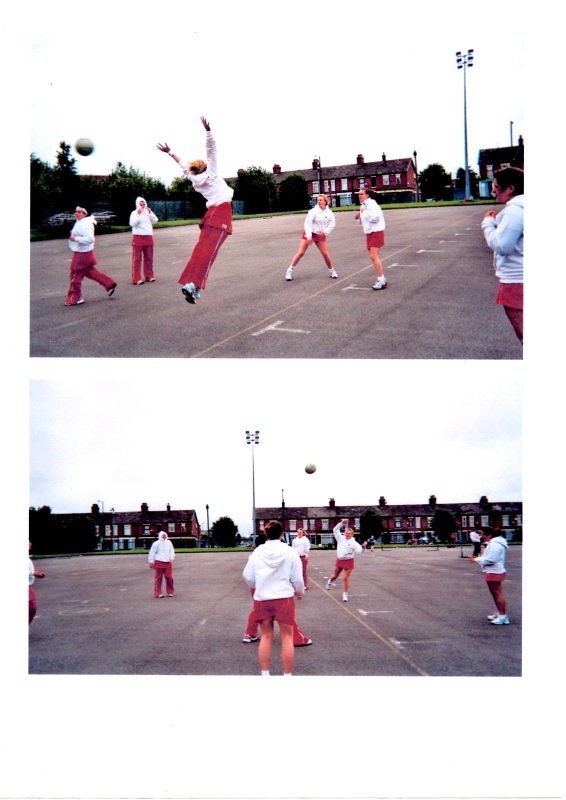 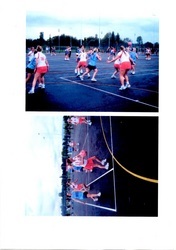 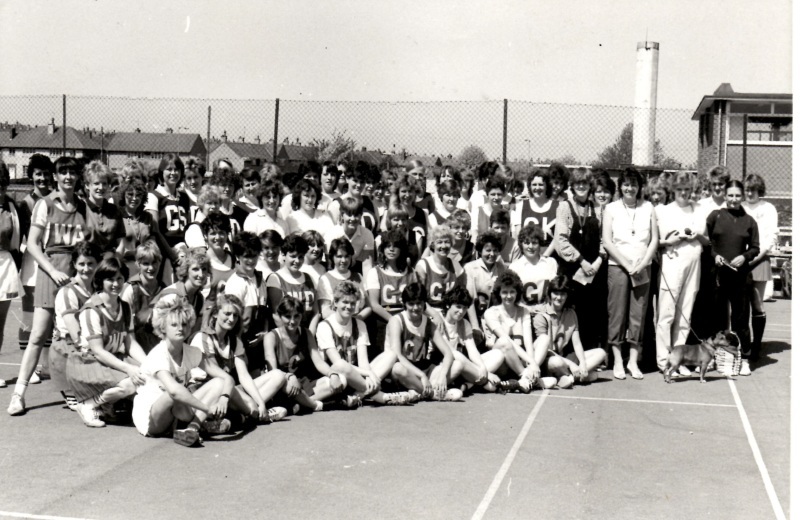 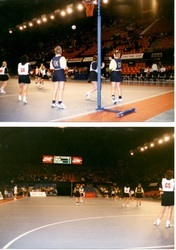 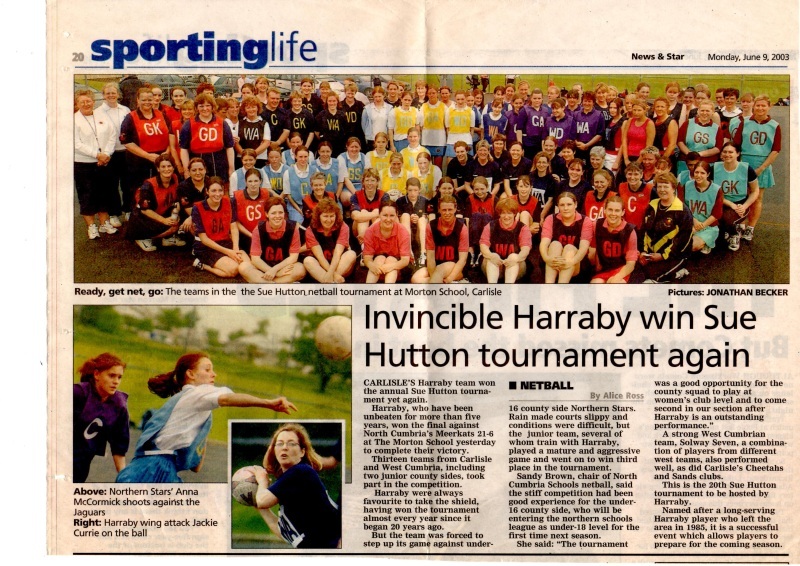 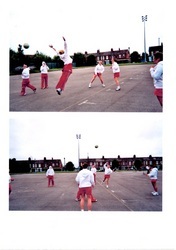 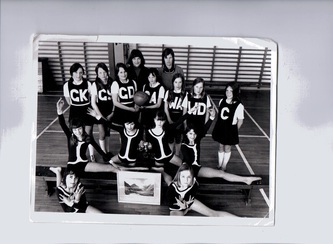 Below is a series of pictures of netball teams in Harraby. 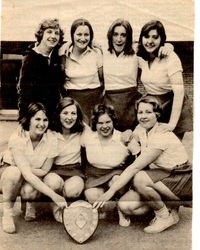 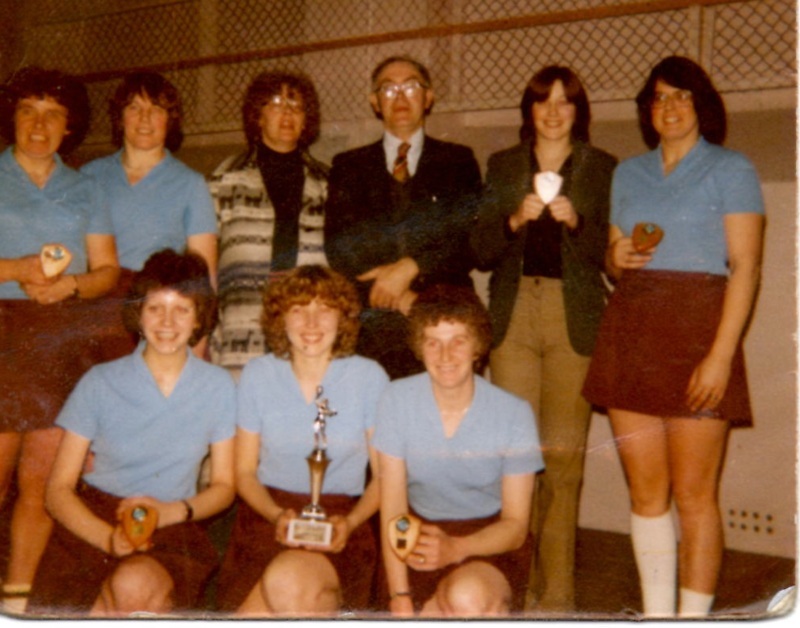 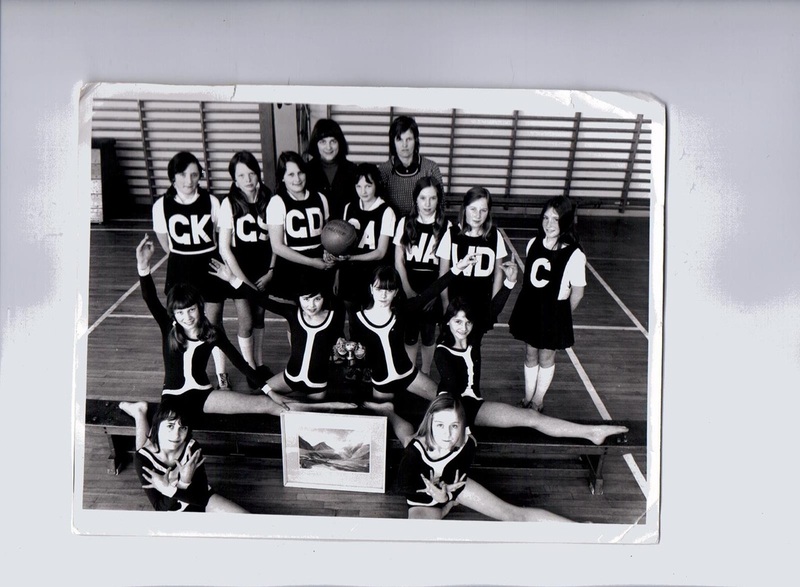 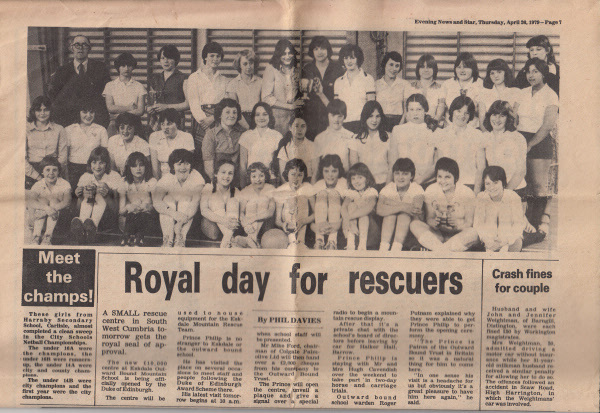 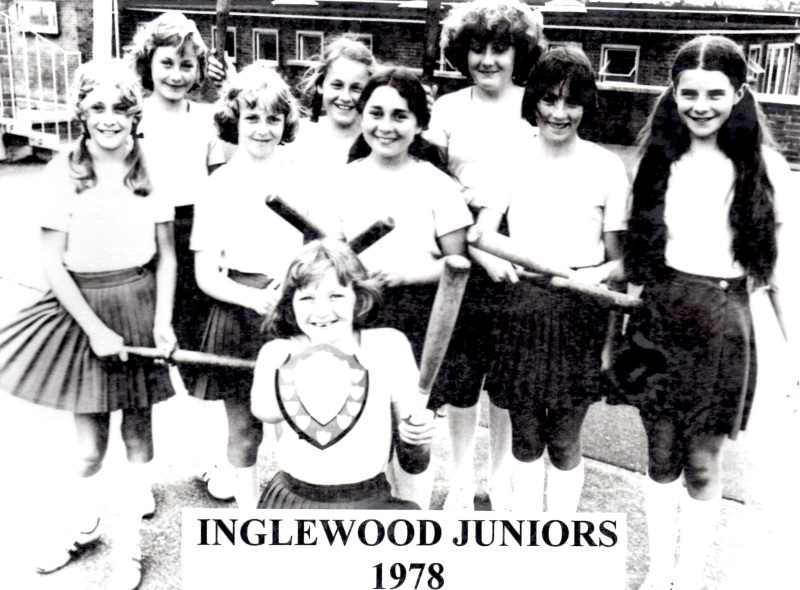 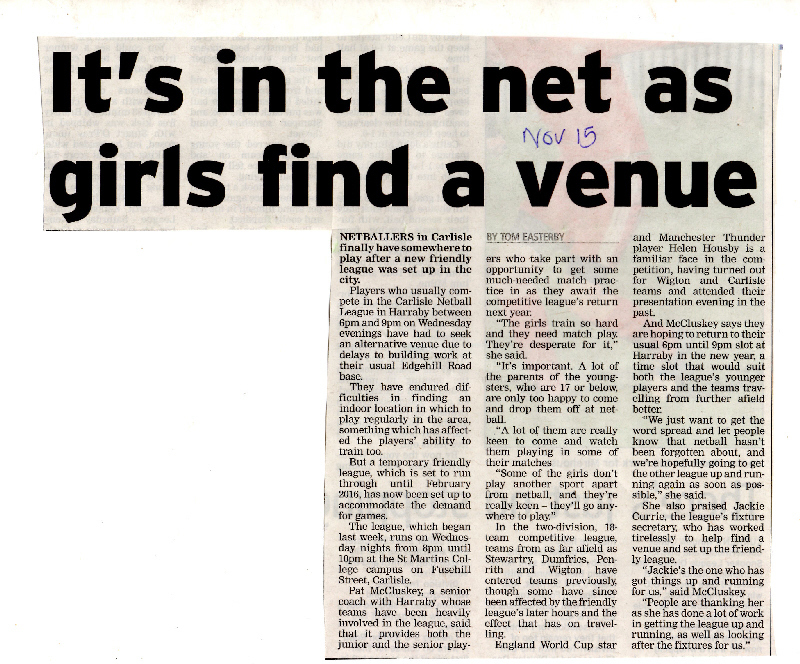 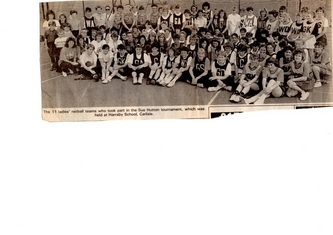 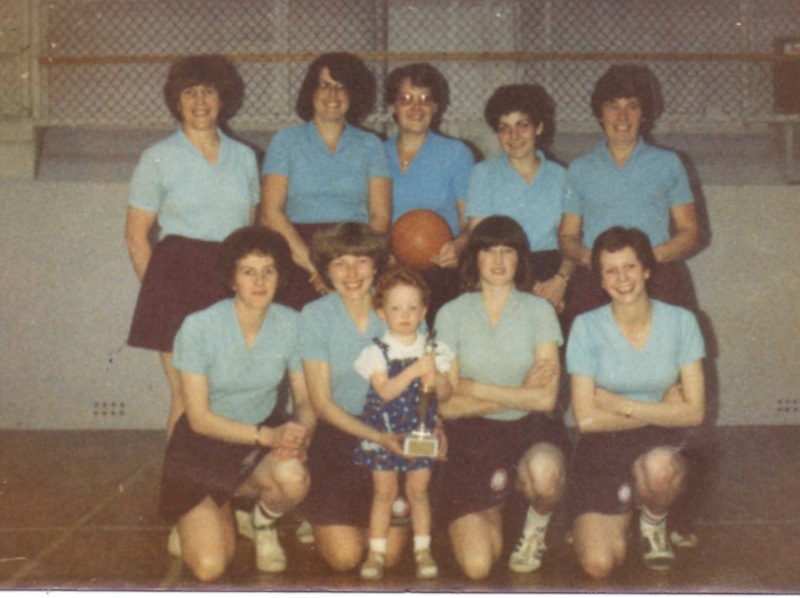 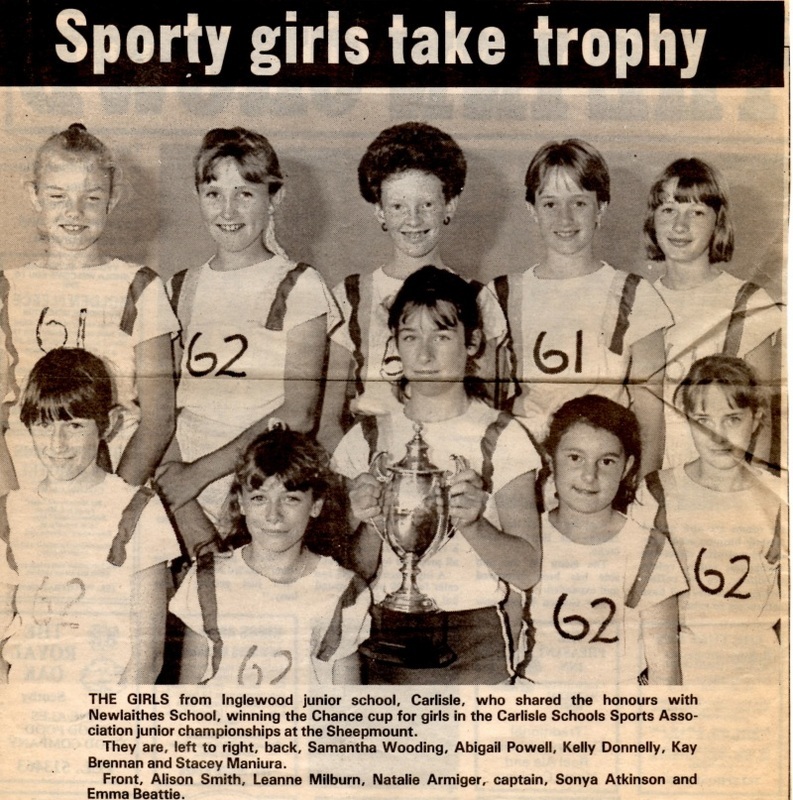 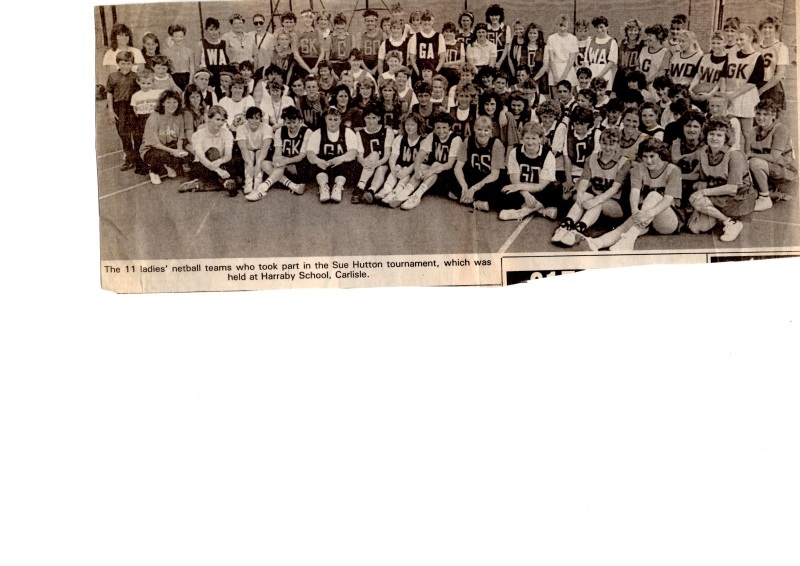 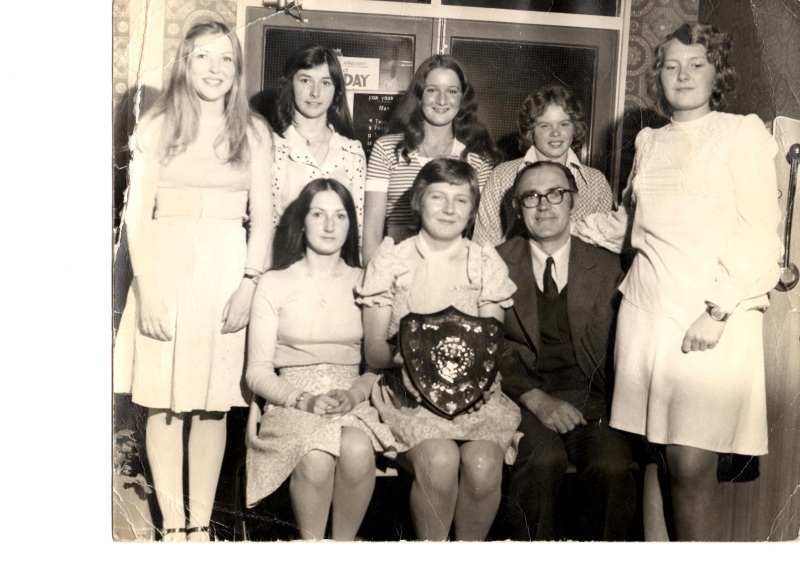 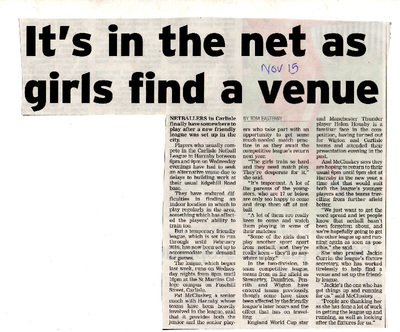 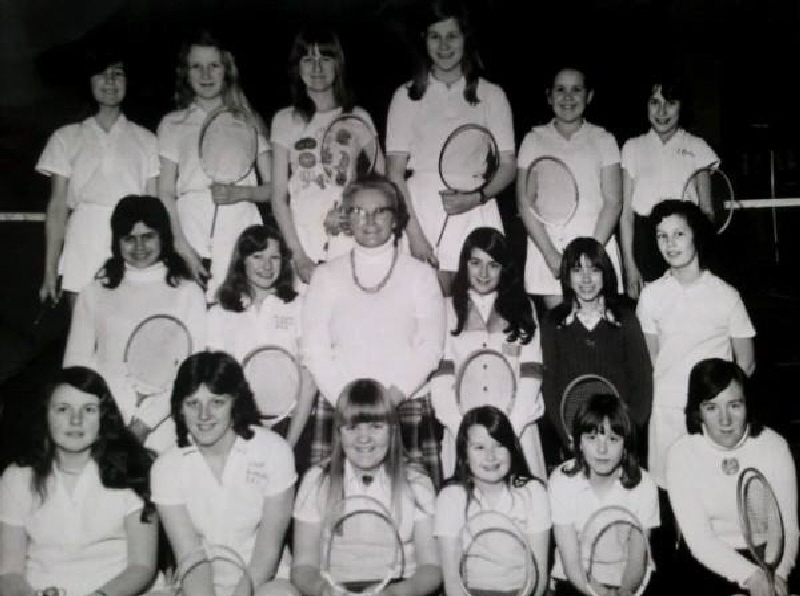 We are looking for ladies team photo's of the 70's. 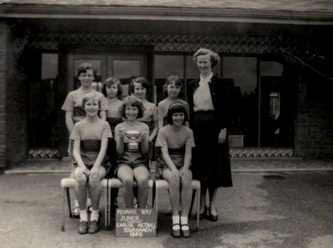 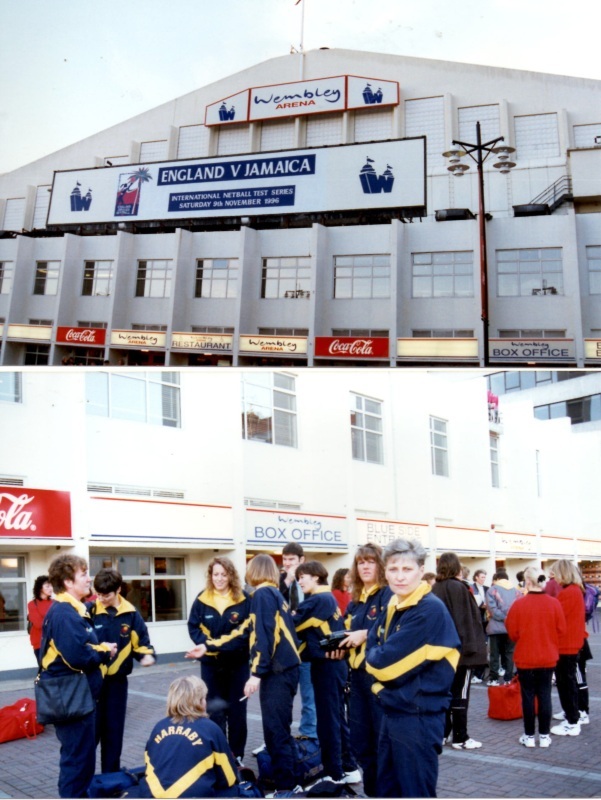 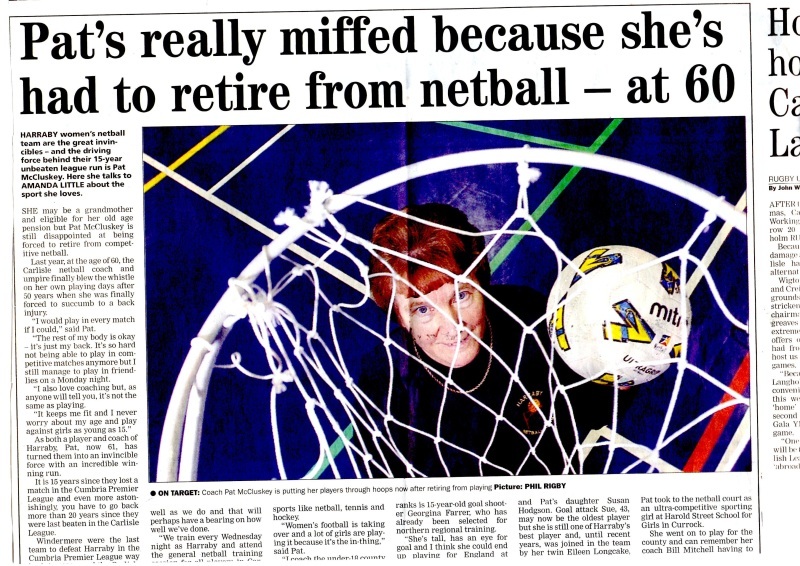 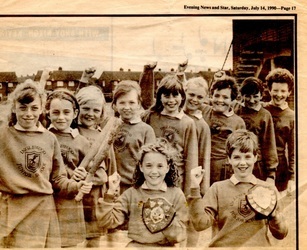 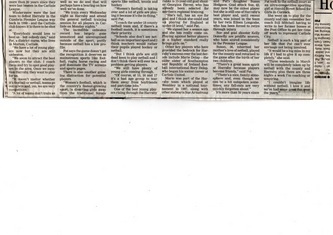 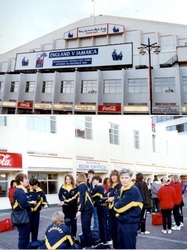 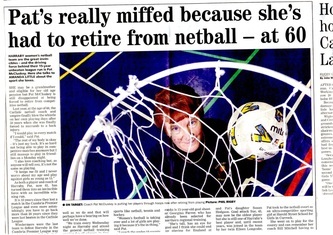 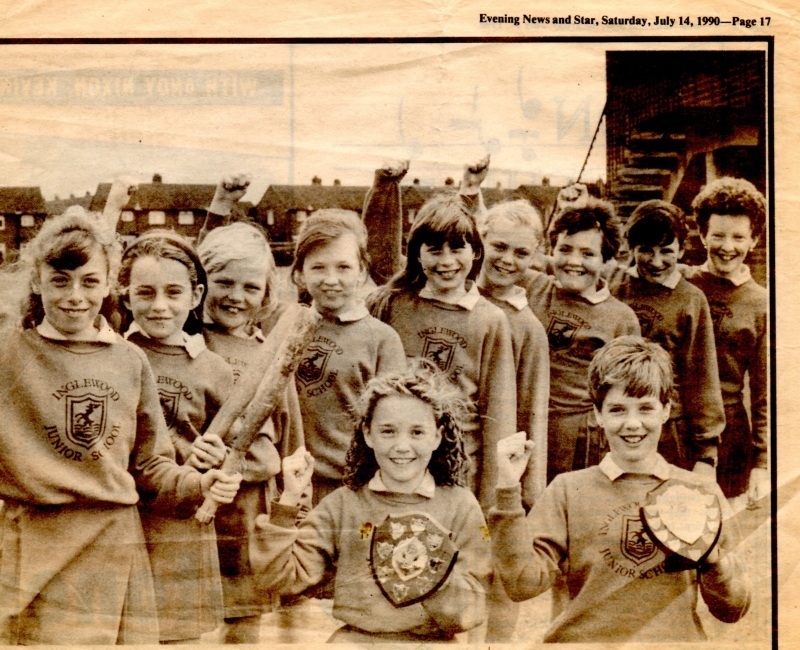 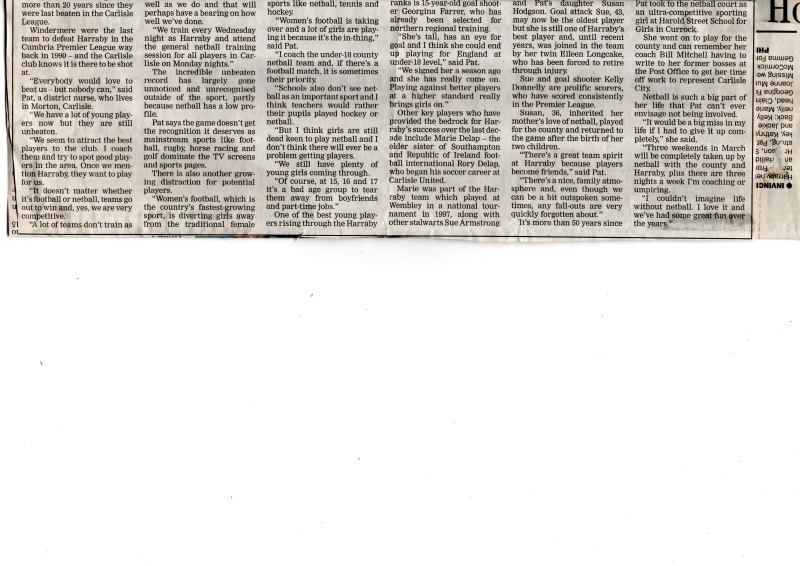 we have no photo's of the Carol Jemieson era, which was very successful can anyone help. 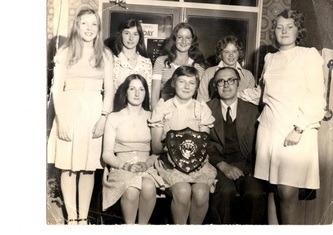 If so, contact us on 07890609154 or download your images via our homepage, many thanks.21 No 2013.